Every day I ask the Lord for things He has already given me. Why? I’m not sure yet completely, other than I don’t fully understand all that He is. 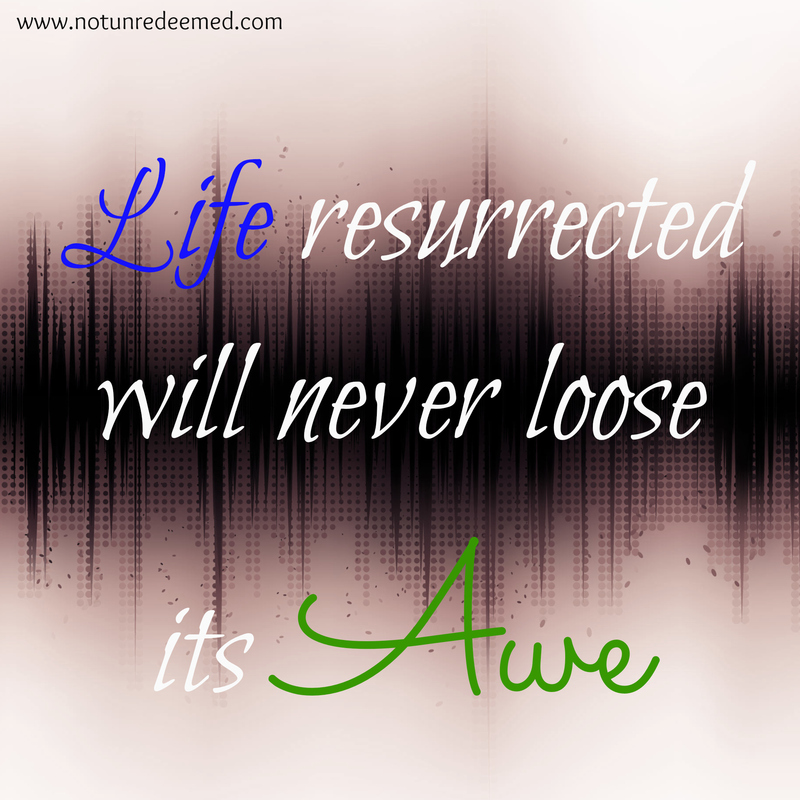 We ask for His presence – does He not live in us? And promise to be with us? We ask for His blessing surrounded by 4 walls, running water and people who love us. We ask for peace and He has given Himself to us already. We ask Him to fight for us – isn’t He the king we are fighting for? 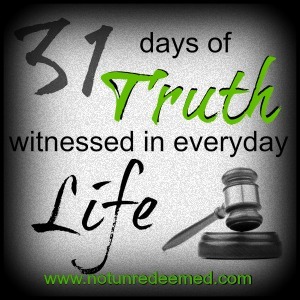 We ask Him to protect the work He is doing in us – He tells us He is faithful to complete what He has started. look to His faithfulness when we are faithless. Join me in looking at what we already have. Look at Him. Today’s Tidbit of Truth: We waste so much time fighting for what has already been won, what could He do with us if we looked and saw all that was ours? 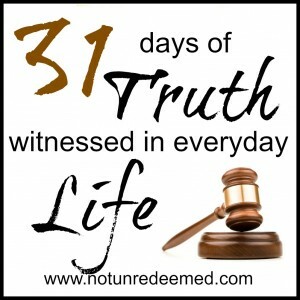 Categories: 31 Days of Truth, 5 Min promt | Tags: 31 Days of Truth, 5 Minute Friday | Permalink. If you knew that you would meet or start dating your Prince Charming or Mrs. 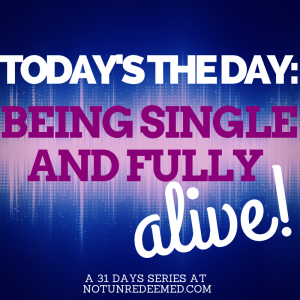 Right a year from today – how would you live this last year of singleness? If you knew it would be your last? I love hypothetical questions that make me think, and this is one that I have been pondering of late. Today’s 5 Minute Friday writing prompt was “join“. So will you join me in thinking about this? 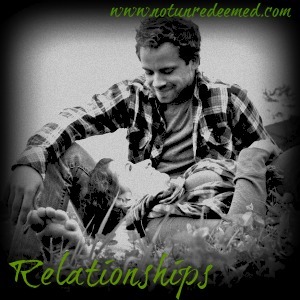 Single friends, we want to enjoy marriage and that starts now – singleness is our training ground. What we sow here we will reap in marriage. I want to sow some intentionality. I was reminded by a friend recently that I can serve the Lord in ways now, that I won’t be able to in the next season. How do I spend the time I have now wisely? If I knew I had one year left of being single, I would…..
Travel to see siblings that have moved all over the country. Be less stingy with my time – learn what “lifestyle discipleship” is and an “open door policy”. Most importantly – pray long and hard about what He wants this year to look like. The list goes on, but you get the point – we would complain less about being single and would focus more on the time and opportunities we do have. We would stop worrying about “when” we were going to meet someone. But why do we do that now? Time is in His hands – the beginning and the end. Lets live like He knows how long we will be single. Join me – what would you do if you had a year? One thing I do know – there is not a moment He has entrusted to us that He wants us to waste or drift through. We have “lists” about what we want in spouses, what about having lists for ourselves of the people we want to become for the Lord’s glory? Singleness isn’t just about wanting or waiting for a spouse, its part of becoming who the Lord wants us to be. 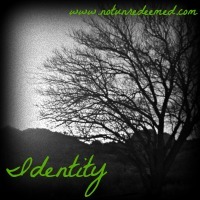 He is the one that transforms us, but we also have to take ownership of that. Drifting is becoming, there is no neutral ground in life. <— Tweet this. Ultimately it’s about Him -what will you do with the time He’s given to you? Married peeps – you have the hindsight we do not, if you could relive the last year you were single how would you do it? Please share with us in the comments. Categories: 5 Min promt, singleness | Tags: 5 Minute Friday, Musings, Singleness | Permalink. Someday I’ll dance with you. But I’m not waiting for you. I’m taking lessons from the Master – you know Him too. He’s whirling me around, and teaching me the dips of life’s ups and downs. I wish you were here. I wish we could practice this dance together – but I will not wait for you. Some days I’m tempted to sit on the sidelines and mope. But I would never wish that for you. I pray you are learning this dance as well, but I’m not waiting for you. He beckons me to higher levels, to more complicated steps, the stretching intensifies, but so does the beauty and grace of the dance. He is a partner like no other. I cannot wait for you.Is this dance lonely? Yes, but only when I focus on waiting for you – instead of His face. His face I will seek. I’m not going to wait for you. Someday I’ll dance with you – there is a time for everything, even a time to dance. But now my time, your time, is to learn that dance. And I will not wait for you now, but instead will learn the dance. I will not wait for you, but I will watch over His shoulder for you. Because someday I will dance with you. Dear friends, don’t wait for “someone” to dance with – the dance begins now. The Lord of the dance, now He is waiting for you. 5 Minute Friday Prompt: Lisa-Jo Baker’s five-minute-fridays. Come join the fun! 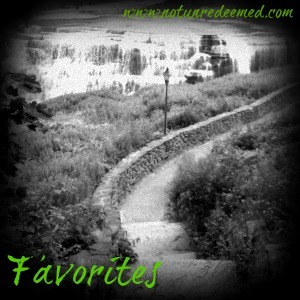 Categories: 5 Min promt, Favorites, musings, relationships, seeking God | Tags: 5 Minute Friday, mus, Musings | Permalink. 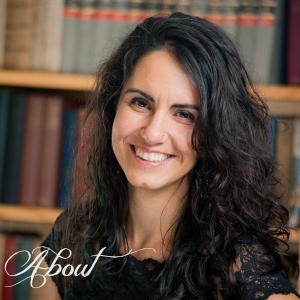 Acceptance – a Different Kind of Risk? A calculated chance, a faithful act. Risk isn’t always all that it seems – sometimes the greatest risk is doing the thing what seems more like acceptance or resignation than passionate adventure and visible action. 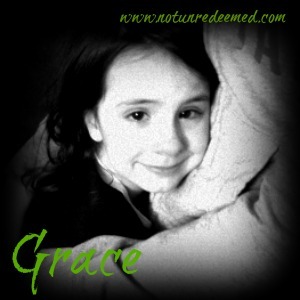 Categories: 5 Min promt, Grace, musings | Tags: 5 Minute Friday, Musings | Permalink. My spirit matched the grey cold drizzle of the spring rain that bounced off the dirty wing as I boarded the plane and contemplate all the things in my life that didn’t make sense. I see dead ends and unfulfilled promises, it’s a familiar waiting room. Gazing through the plane widow as we ascend through the clouds this weeks verse reverberates through my soul –“ you establish your faithfulness in heaven it’s self”. The Hebrew root of the word ‘heaven’ used here means both the sky above and the places where celestial beings walk. 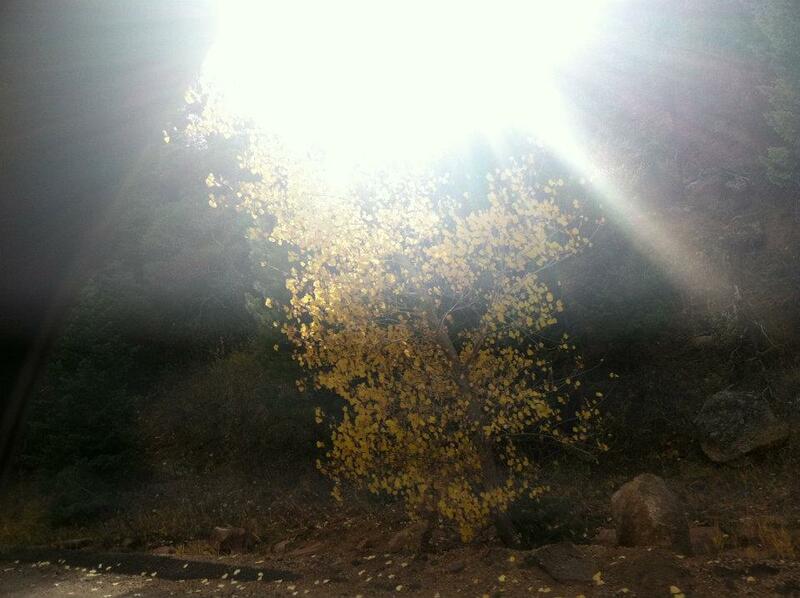 Categories: 5 Min promt, musings | Tags: 5 Minute Friday, Musings | Permalink. “The use of the tongue ‘is the hinge in which the door into our souls swings open in order to reveal our spirit. In effect, our words are like so many media ppl rushing in to file their reports on the condition of our souls.’ – Sinclair Ferguson” – Taken from C.J. Mahney’s Humility – True Greatness. Do my words reflect grace? Outside of love, grace is the greatest gift I can give to anyone. I want to give a gift of grace to everyone I run into by my speech. We can breathe life into a person by pointing out God’s grace in their lives. Categories: Uncategorized | Tags: 5 Minute Friday | Permalink.